Many call and contact centers have chosen to make the switch from TDM to SIP trunking to not only cut costs and simplify IT management, but for its flexibility. Regardless of size, every call center will experience peak periods, or occasionally have spikes in call volume (especially those with outbound calling campaigns). SIP trunking accommodates these bursts in voice traffic quickly and easily. Flexibility - With a T1/PRI, the number of simultaneous calls that can be made/had is limited to the number of lines you have. With SIP, you can add/remove lines as needed easily and quickly (in a matter of minutes) by calling your provider and purchasing additional SIP trunks, or in some cases just increasing your data connection. TouchTone’s IP platform intelligently assigns bandwidth based on call volume or Internet usage ensuring optimal use of available bandwidth at all times. When phones are not in use, additional bandwidth is assigned to Internet browsing and data applications. Failover - SIP trunks can be configured with call queuing rules and can re-route inbound calls (automatically) in case of power failure or Internet outage. Advanced features - Because SIP uses standard protocol, third parties applications, like call recording, call analytics and automatic call-backs, can be easily integrated. It takes a lot of time, energy, and resources to ensure that a service provider’s network can handle short duration and dialer long distance. Because of this, service providers tend to stay away from call centers with short duration needs simply because they don’t make any money on these types of calls. TouchTone has invested a great deal of time and money in its technology and network, and has cultivated strong relationships with Tier 1 carriers to offer quality, reliable and scalable dialer and short duration termination solutions. 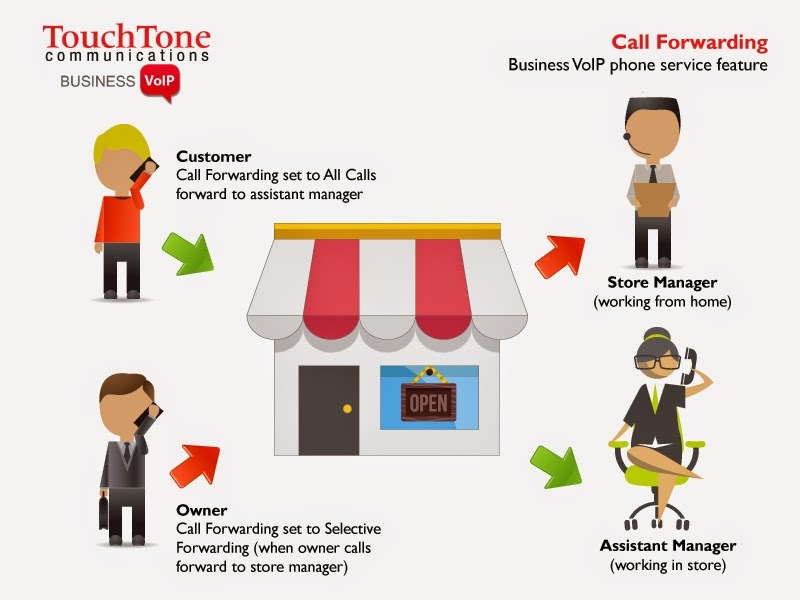 Terminating over a billon call center calls each year, TouchTone provides on-demand, premium short duration and dialer termination to call centers with short duration needs, specifically those using predictive dialers, auto dialers, voice broadcasting or robocalls. The company’s high-performing switch and redundancy capabilities can handle a massive amount of concurrent calls without sacrificing quality. With pay-as-you-go pricing and no short duration penalties, customers can count on TouchTone Communications to deliver consistent, quality voice termination to support demanding call center needs. 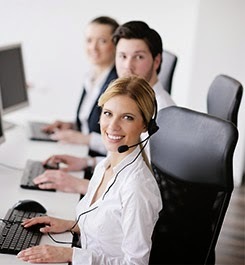 To learn more about call center SIP trunking, visit http://www.touchtone.net/enterprise-voip.htmlor call 800-900-3668. The National Hurricane Center released separate storm surge warnings for the 2015 storm season – this is in addition to warnings about tropical storm and hurricane-force winds. As the number of natural disasters and cases of extreme weather rise, it becomes increasingly important for businesses, small and large, to have a clear and detailed business continuity and disaster recovery plan in place to help alleviate risk after a service disruption. Severe weather can strike at any time, leaving permanent and long term loss. The U.S. Department of Labor estimates that more than 40 percent of businesses never reopen following a natural disaster. Of the remaining companies, at least 25 percent will close within two years of the disaster occurring. A properly designed business continuity plan is intended to help reduce the overall impact of an unexpected event (natural or man-made) and return a company to pre-disaster operation as quickly as possible. One of the most important components of an effective business continuity plan is making sure that your business is equipped with the right technology. Compared to traditional circuits, SIP trunking doesn’t only provide cost savings and simplifies IT management, but also delivers an incredible amount of flexibility. Trunks can be provisioned in minutes rather than weeks, and phone lines can be added and removed quickly and easily. But not all service providers offer the same features. When looking for a SIP trunking provider it is important to look for one that offers automatic failure in the unfortunate event of service disruption. 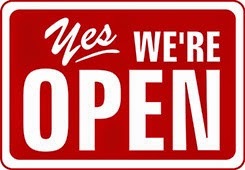 Businesses need to be to be available 24/7 regardless of the weather outside. SIP trunks can be pre-configured with call queuing rules, and can re-route inbound calls (automatically) in case of power failure or Internet outage. For example, if your Los Angeles office encounters a service disruption, calls can be forwarded to your San Francisco office, your home or an auto attendant. And because SIP Trunking numbers aren’t fixed to a geographical location, outbound calls can be made using the same numbers and phone system features from another location as if you were in the office. SIP trunking provides businesses with a powerful, highly adaptable and scalable communication solution to ensure that no matter what the weather outside, they are up and running. To learn more about TouchTone’s SIP trunking solution, including automatic failover, please contact your sales manager or call 800-900-3668.